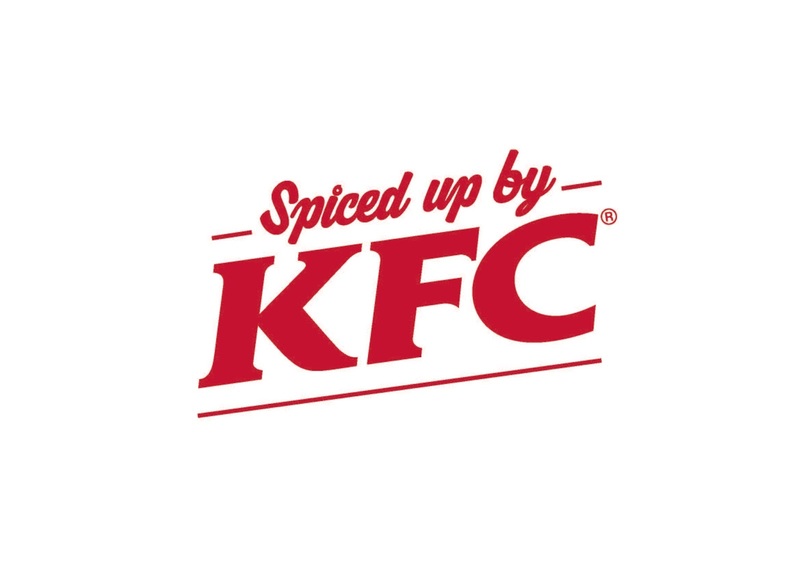 Spiced up by KFC, the 7th Annual Maftown Heights music festival is a much anticipated calendar event, with a long and rich history in the South African hip hop culture. KFC has become a valuable partner of the movement and this year, the most loved fast food brand together with Maftown Heights promise to deliver the best show yet. The annual event has become one of the most recognised music festivals on the continent, with a line-up that features the best of the best in the hip hop industry. It offers a mix of the best Motswako pioneers and hip hop innovators that the country has to offer. “We are excited to once again be a part of the iconic Maftown Heights. This year the theme is ‘Fusion of Iconic Moments in Hip Hop History’ and we plan to deliver exactly that - a fusion of sounds, as well as promote notable up and coming artists,” says Thabisa Mkhwanazi, Marketing Director for KFC Africa. This year’s explosive edition brings to life great South African hip hop acts that will have music fans in awe – plus a surprise iconic moment on the main stage, brought to you by KFC. “Fans in attendance can also look forward to hanging out in the KFC Social Village, which offers a variety of activities and entertainment. These include free WiFi, where they can upload and share their Maftown Heights memories, visit the Krusher Bar to purchase limited edition Sparkling Krushers, enjoy a game of foosball and a range of arcade games,” adds Mkhwanazi. A recording booth, set up as a mini studio in the KFC Social Village will give fans the opportunity to record their own track. The mobile studio is fitted with recording equipment, including an on-screen digital guide, and a selection of backing tracks. 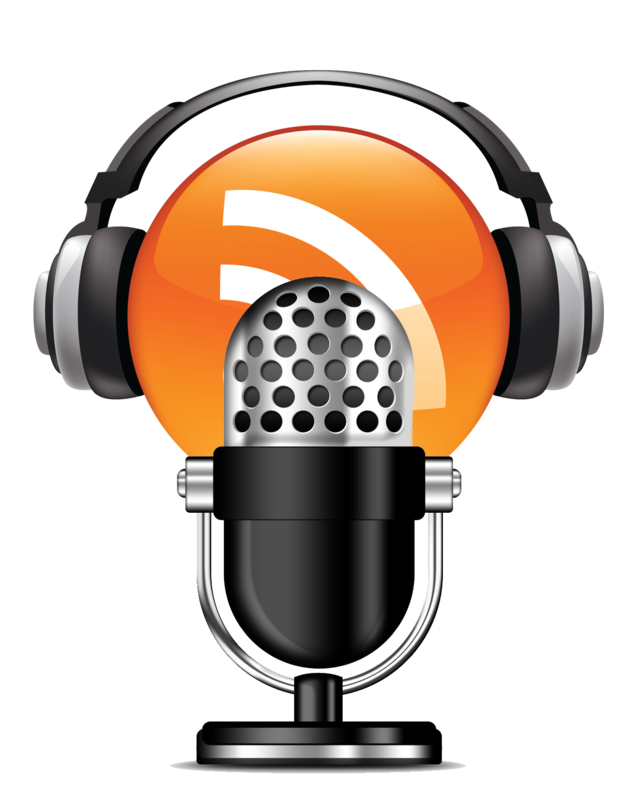 Guests will get a chance to record, upload and share their tracks on social media. Those with real talent, mad skill and the ability to entertain, might land themselves a spot as a contestant in the next season of The Hustle on VUZU AMP in 2017. This year’s line-up includes Motswako acts such as Khuli Chana, Fifi Cooper, Towdee Mac, JR, Tuks and HHP. It also features Friends of Motswako, the likes of Kwesta, Nasty C, Cassper Nyovest, Ricky Rick, AKA, Da Les amongst many and an explosive DJ line-up including Speedsta, DJ Zan D, Major League and many more. 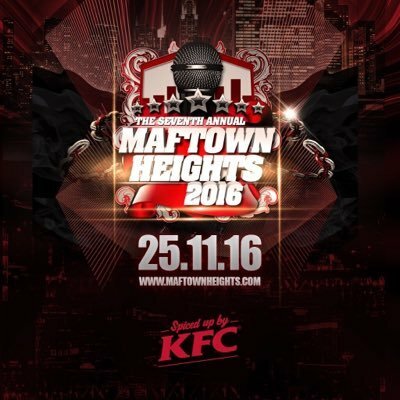 To keep up to date with the latest news about the festival and to stand a chance to win an exclusive Maftown Heights VIP experience spiced up by KFC, all fans need to do is comment on our official KFC Facebook or Twitter page, tag a friend and tell us using the hashtag #MaftownHeights2016 which artist you would like to meet at this year’s event.